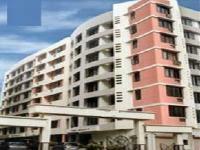 We have 101 2BHK, 3BHK, and 4BHK multistorey apartments for rent in Goregaon East, Mumbai with rents in the range of Rs 16,000 to 2.7 lakhs (average rate Rs 38 p.s.f). 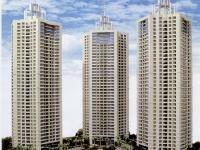 Over 57 flats are available in upcoming and resale apartment projects/societies like Oberoi Esquire, Lodha Fiorenza and Oberoi Exquisite. 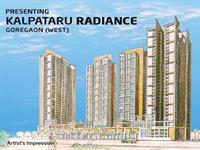 We also have rental apartments & flats in localities nearby Goregaon East, like Jai Prakash Nagar, Shreyas Colony and Govind Nagar. 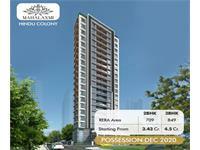 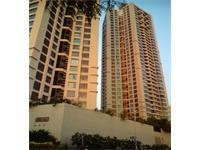 3bhk flat for rent in Oberoi Exquisite Goregaon East Mumbai . 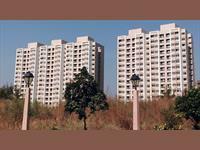 3 bhk apartment available for rent in oberoi woods , goregaon east ,Mumbai . 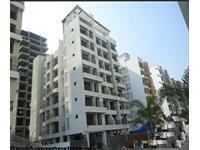 1bhk Rent 27 Thousand near Station Goregaon east. 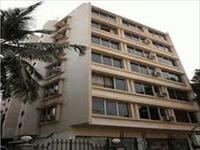 1bhk Fully furnished Rent 32 Thousand in Dindoshi Goregaon East.